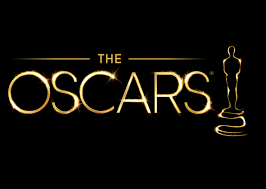 Lights, Camera – Oscars…at Home: Tips on How to Throw a Viewing Party! For almost a decade I reported LIVE from the Red Carpet at one of the hottest Academy Award pre show parties and after show parties held at the famous Beverly Hills Hotel. 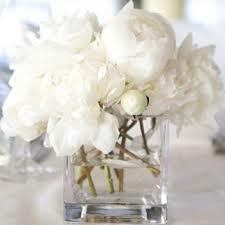 It was exciting and I learned how to throw a stylish celebrity filled event! Guests, PR agents, Celebs and TV hosts, like myself, were dressed in gorgeous formal attire, sipped champagne and whispered “who” had their vote – off camera of course! I don’t know about you but unless I am actually at the Dolby Theatre, the venue of the Academy Awards, or attending one of the parties I mentioned above I do NOT want to dress up in formal attire, especially in my own living room! I want to be comfy and I would imagine your friends and family do too … trust me the guys will thank you! 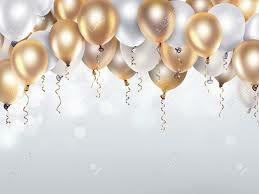 To keep the evening festive but relaxed I would recommend everyone come dressed casual in black, white, silver or gold. Let’s be real, these colors will make your photos of the evening super cute as well. Personally, this means my trendy joggers will be making an appearance with a stylish off-the-shoulder gold or silver top. Now what to sip and snack on? 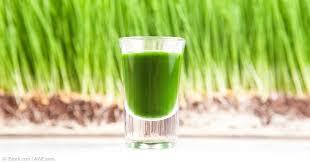 Since the celebrities have more-than-likely been cleansing weeks before the BIG NIGHT, why not start your guests off with shots of green juice? I have a juicer and love to juice fresh veggies and fruit but you can always buy green juice from your local grocery store and pre fill shot glasses or juice glasses with the concoction. Next, what is an Oscar party without bubbles? Champagne or prosecco will be perfect. 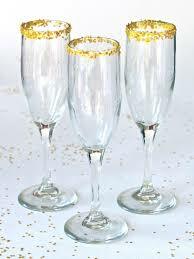 To add a little glam, rim your champagne glasses with edible gold glitter before you fill the glasses with the bubbly liquid. Even though it’s not “movie night” – popcorn is a must! Set out a “popcorn bar” – it’s easy to make and your guests can help themselves. 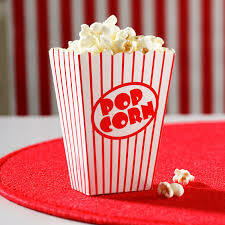 I would suggest buying red and white striped popcorn boxes that can easily be filled with the corn. Place the pre-popped corn in a large bowl and add a scoop so your guests can easily fill their boxes. Last, set out various spices, candies and sauces to be mixed into the corn. 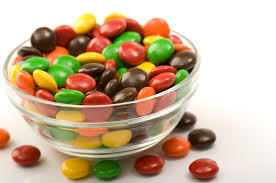 Some examples are: truffle zest (Oprah’s favorite), salt, pepper, onion powder, M&M’s, Reese’s Pieces, chocolate chips, caramel, white chocolate and chocolate. 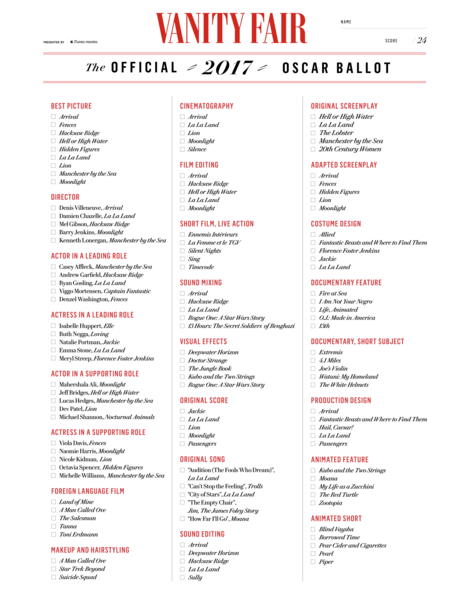 Oscar ballots are a fun way for you and your guests to keep track of the winners OR if you want to play a game by filling out a ballot before the show starts, Vanity Fair has made it easy by providing a printable version HERE. 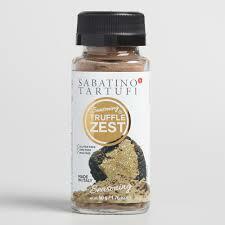 Many local bakeries will have Golden Oscar Statue cookies or cupcakes, which would make a great prize for the winner! If you would like to spice up the festive décor in your home for Oscars night think white flower arrangements, balloons in the black, white, silver and gold color palette and for a pop of color add a “red carpet” table runner or red butcher paper under your popcorn bar and bubbles! Who has YOUR Vote on Sunday? Do you have a creative idea for your Oscar’s party? Please DO SHARE as I’d LOVE to hear from you! I am always looking for new ideas! Enter your email address to follow Dream Design Dwell & receive notifications of new posts by email. Super Bowl Menu that will have your Taste Buds saying: TOUCHDOWN! Galentine’s Gift Ideas for your Gal Pal! Go Green or Go Home: Greenery, Color of the Year!